Showing recent results 2821 - 2835 of 4364 products found. 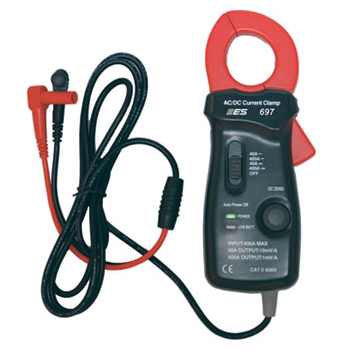 697 - Electronic Specialties Inc.
Use this instrument to test starting and charging systems. 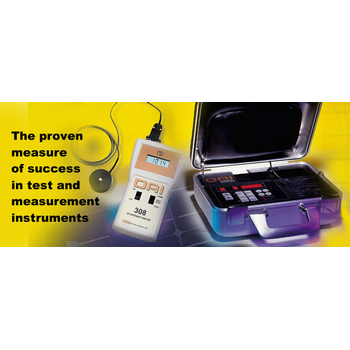 It can even be used to test relative compression when used with your lab scope or graphing meter. 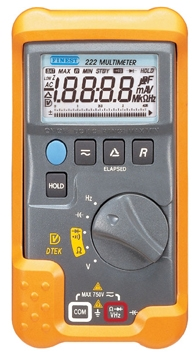 Unit is designed for use with digital multimeters, lab scopes or graphing meters. 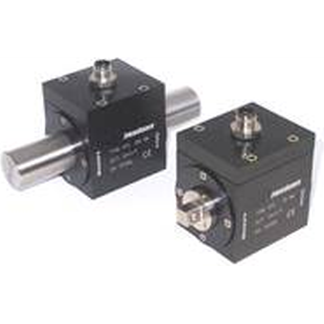 Series 220 - Fine Instruments Corp.
Is designed to efficiently support the first level electronic and electrical trouble-shooting with an easy and automatic operation. These four meters deliver superior Finest quality at a price of "disposable meters" - 3¾ digit, 4000 count with 41 segment bar graph. highly accurate and simple to use portable EC/TDS/Salinity meters. Hanna''s portable EC/TDS/Salinity meters boast an excellent value due to their comprehensive range of features and affordability. You will find both contact and non-contact temperature meters as well as devices for measuring and recording temperature. 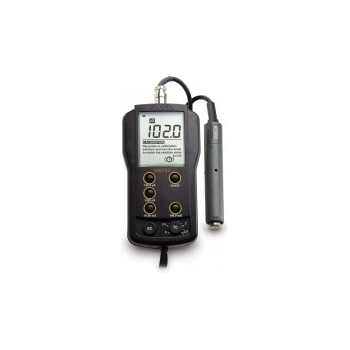 There are temperature meters to measure different temperature ranges between -200 and 1767C. A Doppler ultrasonic flow meter uses a transducer to emit an ultrasonic beam into the stream flowing through the pipe. For the flow meter to operate, there must be solid particles or air bubbles in the stream to reflect the ultrasonic beam. 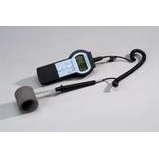 The Macken Instruments, Inc., Digital Laser Power Probe is a completely portable, easy-to-use calorimeter type power meter. The instrument consists of two components: a microprocessor-based digital meter and a probe head. 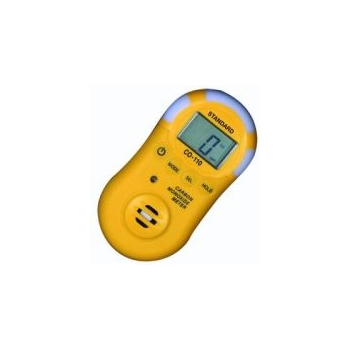 This carbon-monoxide meter detects the presence of carbon monoxide and measures concentrations between 1-1000 parts per million. The meter indicates the presence of CO by the beeper tone and the reading on the LCD. Digital LCD display. Reliable operation. 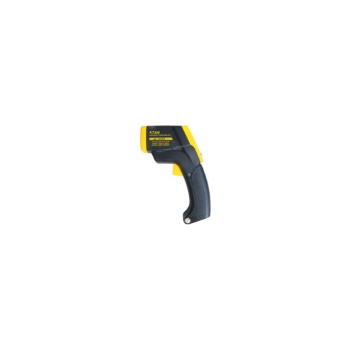 Some measurements can be performed quickly and contact-free by utilizing light. Rohde & Schwarz incorporates this technique in its wavelength meters, optical power meters and optical spectrum analyzers to provide unsurpassed precision and fast optical measurements. TDK 10 - TDK RF Solutions Inc. 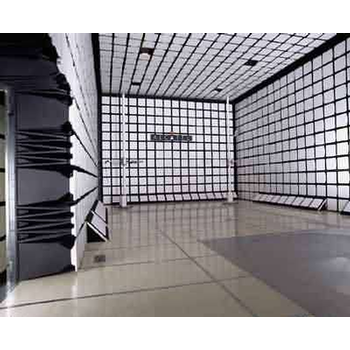 The TDK 10 meter test range semi-anechoic chamber is designed to perform radiated emissions measurements at 10 meter distance in full compliance with ANSI C63.4, EN 50147-2, and CISPR 22 standards. TDK 3 - TDK RF Solutions Inc. 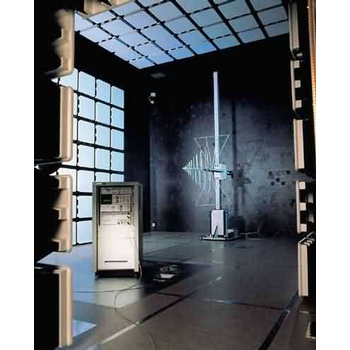 The TDK 3 meter test range CISPR semi-anechoic chamber is designed to perform radiated emissions measurements at 3 meter distance in full compliance with ANSI C63.4, EN 50147-2 & CISPR 22 standards. Torque meter has been designed for measurement of static and dynamic torque on rotating machines, testbenches and automatic tightening systems. 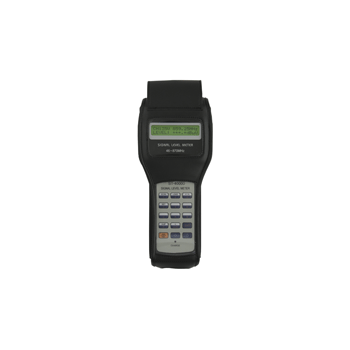 Torque meter measures CLOCKWISE torque with POSITIVEoutput in tension or ANTICLOCKWISE torque with NEGATIVE output in tension. The Loresta GP Meter is an intelligent, multi purpose resistivity meter equipped with software that calculates resistivity correction factors. A variety of 4 pin probes are available for use with the Loresta GP. 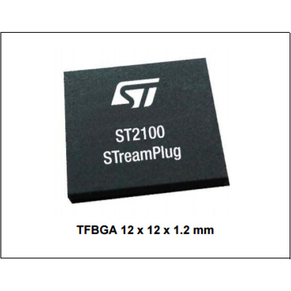 The new ST-4000 is an economical signal lever meter providing the most-needed functions, high accuracy, and reliability at an affordable price. Rugged portability combined with basic functions makes the ST-4000 ideal as a first or second signal meter.